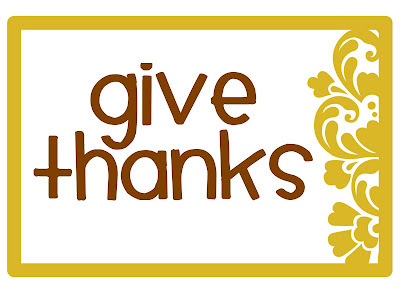 Being that it is Thanksgiving I want to give you thanks for being in my life! You two mean the world to me and I am so thankful for every minute we spend together. I couldn't ask for a better husband and son. You boys are the best! So grateful to have you as a friend DeeDee! Grateful for a healthy and happy life and for my little Zaara. Check out her style mantra in www.zaarascloset.com. It has great bargains on high-end children's clothes. For my family too. They bring me so much joy.